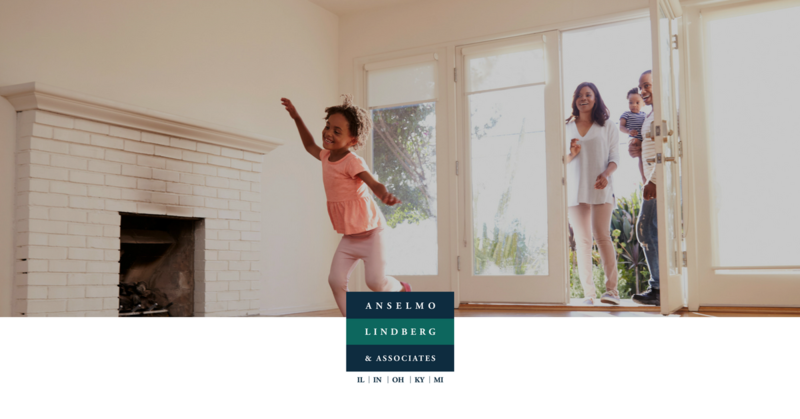 As one of the top estate planning and real estate law firms in the Chicagoland area, Yakkety Yak works alongside the partners at Anselmo Lindberg & Associates to provide their clients with information that can make a difference in their lives. With an emphasis on families, we provide their audience with the tools to educate potential buyers and sellers about all of the many facets of real estate. In addition, we help them provide vital estate planning tips for clients ranging from millennials and newlyweds to families and retirees. It is a pleasure working alongside such a dedicated team of attorneys who truly want the best outcome for their clients.